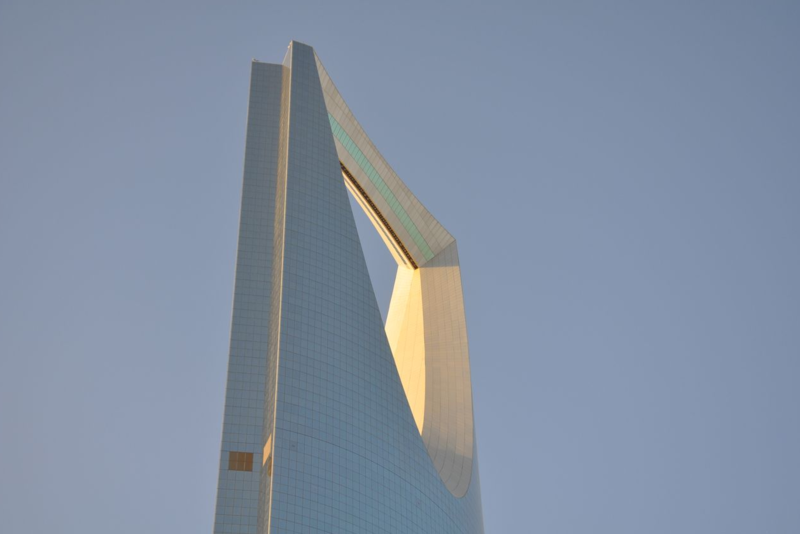 Saudi Arabia’s stock exchange, the Tadawul, began the first phase of inclusion into the FTSE Russell and S&P Dow Jones Indices (S&P DJI), which is expected to lead to billions in inflows into the country and represent a milestone for Saudi authorities as the country continues to open up to investment. Inclusion of Saudi Arabia into the FTSE Russell Emerging Markets (EM) index will occur in five tranches over the next 12 months, the first of which will be completed today, according to a statement by the Tadawul. This initial tranche of 25% will be split over March 2019 and April 2019 (10% and 15% respectively) to ensure a smooth transition. The remaining 75% will be implemented in conjunction with quarterly reviews in June 2019, September 2019 and March 2020, the Tadawul said. Chief Executive Officer of the Tadawul. 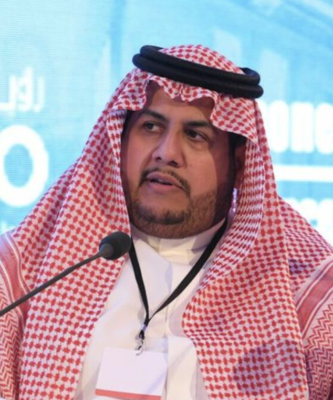 “We haven’t seen any turbulence on inflows of cash for the first tranche of FTSE and it was very smooth by both the sellers and as well as the buyers, which in my opinion confirmed the confidence of international investors to participate in the Saudi markets and the regulatory framework of the Saudi capital market,” Tadawul CEO Khalid Abdullah al-Hussan told CNBC’s Hadley Gamble in Riyadh. Last week, foreign investors increased purchases of Saudi equities “to the highest value on record” ahead of the inclusion, a report in Arabian Business said.